A big open space which you can fly in and out of (pun obviously intended) for your morning fix. 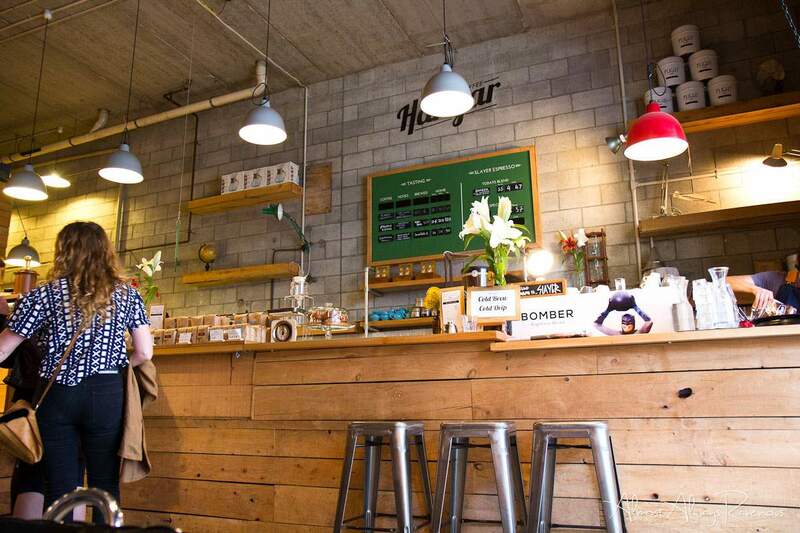 Flight Coffee's Hangar is a hip little joint on the corner of Willis and Dixon. A big open space which you can fly in and out of (pun obviously intended) for your morning fix, the Hangar is built for coffee. Yeah, coffee is all over the show these days, with countless brands and variable results, but the Flight crew are connoisseurs and really do deliver a top drop. You can see from their website that they are passionate about ethical coffee — growing it, sourcing it, moving it around and, of course, brewing it. Flight has a bevy of specialty coffees on offer, and the more pointy end methods such as cold drip, Chemex, v60, Aeropress, though they'll still do a mean flat white or long black if you're hankering for the tried and true. Go for something exotic and different; much like a good craft beer, you'll be amazed at the depth of flavour and be happy to pay the slightly more expensive price tag.